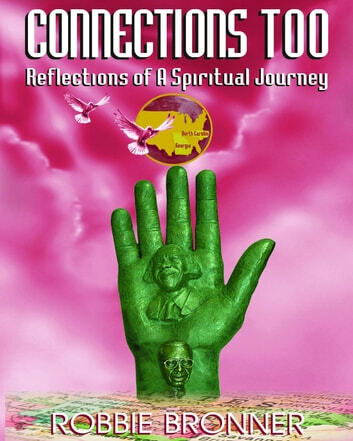 CONNECTIONS TOO travels the amazing journey from Slavery to Land Owners, from Circuit Preachers to Industry Leaders. 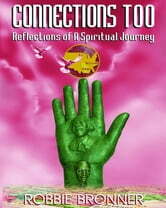 CONNECTIONS TOO shows the merging of the seeds of two families that brought enlightenment from "Root to Fruit." What comes to one generation as seed goes to the next generation as blossom and what comes to that generation as blossom, goes to the next generation as fruit. Former slaves speak from history as the children speak and show their focus. CONNECTIONS TOO is the journey of the Bronner family's search to find their ancestors: Bronners and Rutlands. Once you read it, you will know how to find your roots and you will feel the excitement of the detective search. Leave for your children, their children and future generations, information about who they are, their roots and provide a window into the struggles, strengths and successes of their ancestors. "Those who care nothing about their ancestors will rarely achieve anything worthy of being remembered by their descendants." "If the foundation be destroyed, what can the righteous do?"